I could not help but think of Lot’s wife when I heard that our topic for today is “salt.” And then I could not help but think of a poem by an Orthodox poet I like a whole lot. 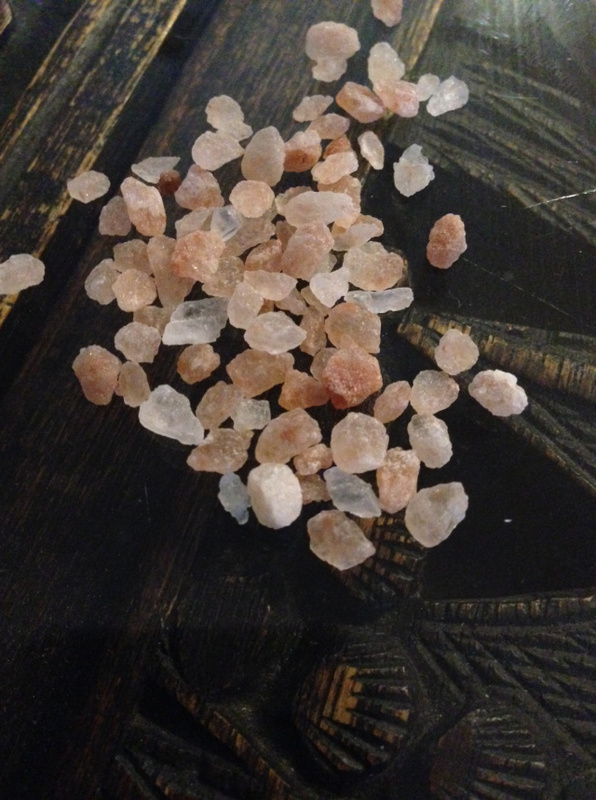 So rather than ramble on about the other things that come to mind- salt and high blood pressure and whether the pink himalayan sea salt I just bought really is some kind of wonder working miracle- I thought I’d just offer up these words for your perusal. They’re pretty good words, in my humble opinion. First of all, she had a name, and she had a history.